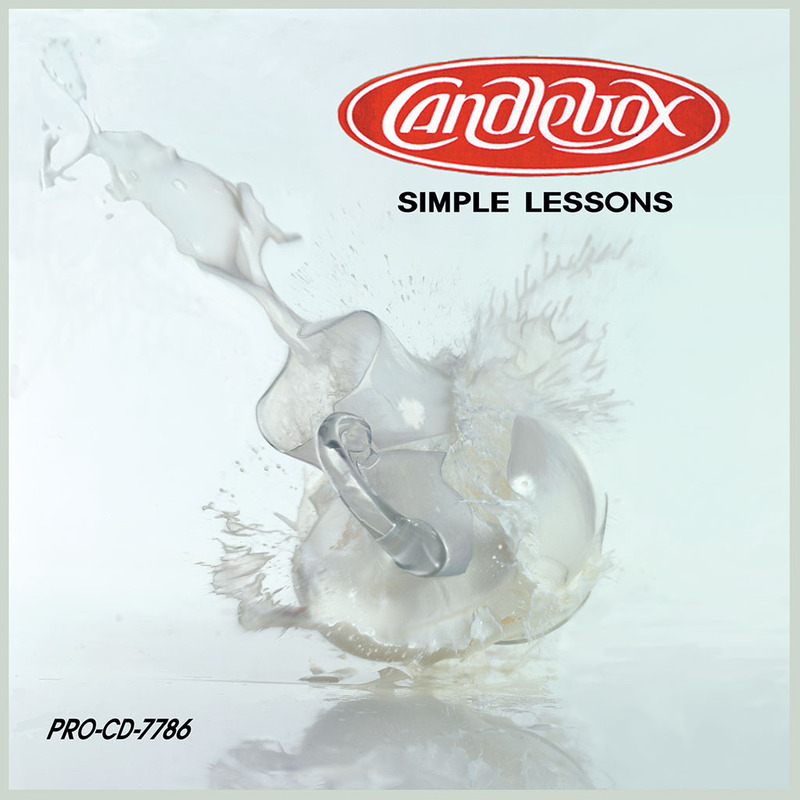 I met Candlebox at London Bridge Studios where Blind Melon were recording. They were supportive friends, young people at the helm and gave their best to each other. I was asked to do a logo, then a poster and a single cover. In the late 1990’s, I became frustrated by the limitations of letters, symbols, icons having to stand for other things, the past being necessary for story, for the story itself, narratives and metaphors. The band is the storyteller on the stage. Their energy and soul is the generator. I found and finished the visions. I am extremely proud of this work. It got me a budget for a team and the rental of a laser triggered shutter release to drop pictures of milk at Naf Studios. By the late 1990s I got my first studio and began to experiment freely in this same way with paint. 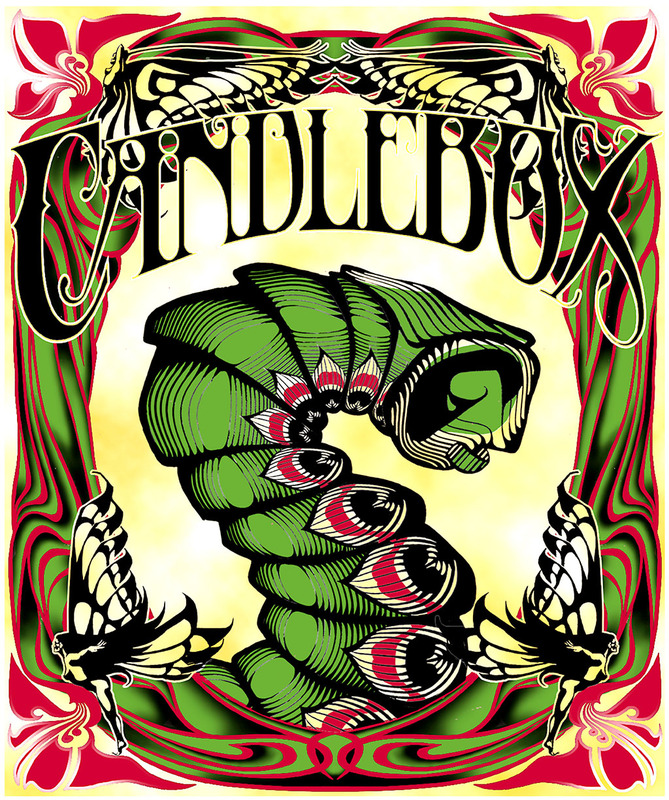 The painting Incept, turned me completely in this new direction, and in retrospect is a paralel to the energy I had found with Candlebox’s Spilled Milk cover.